In one of those typical 2018 touches that seems like the invention of an overly indulgent screenwriter, former Trump campaign chief Paul Manafort had an apartment at none other than Trump Tower in Manhattan. And when it came time to negotiate his plea deal with Mueller, CNBC reports that he asked for that apartment to be seized in lieu of one of the four bank accounts in his name being targeted by prosecutors. In addition to his cooperation with the feds' investigation into the alleged Russian collusion in the 2016 presidential election, Manafort is giving up an estimated $46 million worth of both cash and real estate, including the Trump Tower apartment located in the same building as President Trump's own private New York residence. Asset forfeitures are not an unusual occurrence in cases like Manafort's. He pleaded guilty to two counts of conspiracy in federal court, and is believed to have received multiple financial windfalls as a result of his involvement in the alleged conspiracy. Among Manafort's other assets being seized by authorities, as part of his plea deal, are two Manhattan condos, a townhouse in Brooklyn, and a house in the Hamptons, the latter on which authorities say he dropped more than $5.8 million in improvements and landscaping over the last six years. That's in addition to the funds located in three bank accounts, one at Capital One and two at the Federal Savings Bank, plus a Northwestern Mutual insurance plan. Thanks to Manafort's having given up his Trump Tower apartment, he'll get to keep one additional bank account, as well as his home in Arlington, Virginia. 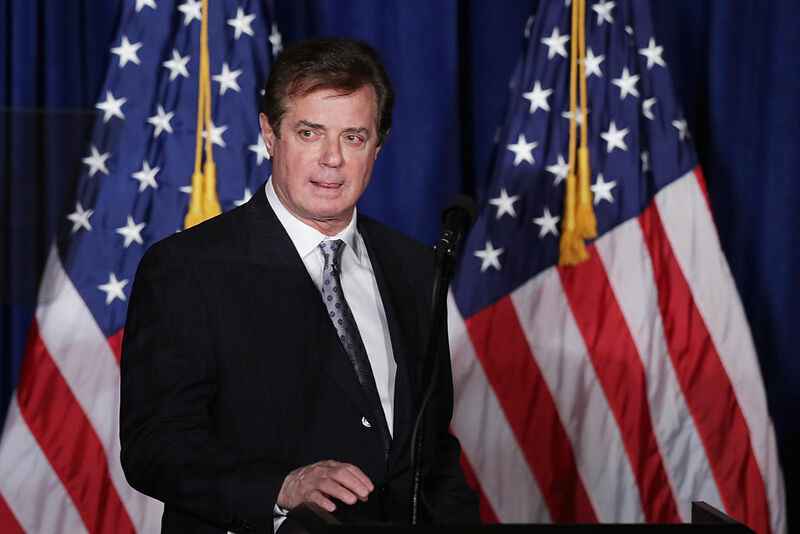 Manafort's plea deal will likely allow him to reduce the 17 to 20 years in prison he was facing as a result of his convictions, although he will still almost certainly serve some time in prison.